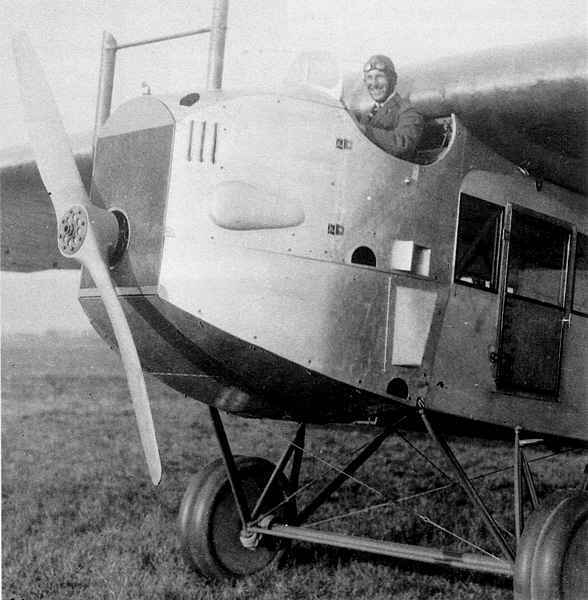 Antony Fokker was so satisfied with this idea that he took out a German patent license for it. The pilot sat next to the engine, not behind it; the engine was offset by 10 degrees. 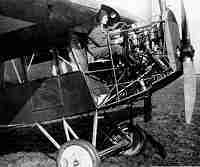 It was used in at least two Fokker civilian models, the F-III and F-IV. On some aircraft the engine was to the left, on some to the right of the pilot, whose view must have been much improved. It carried five passengers in all contemporary luxury with a speed of 135 km/hr. 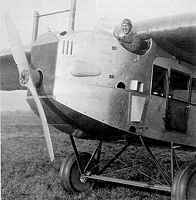 Never used in commercial service, as T-2 in 1923 it made the first non-stop USA Coast-to-Coast flight, while breaking records for weight and distance - and also eight for speed. The subjects of this book are not the greats, not even the near greats of aviation history. They are the black sheep that have embarrassed their builders, enraged their owners and frightened their pilots. In many cases, these are aircraft that never should have been built. Heavily illustrated book recording the history of a unique period in the story of aviation: the brief period of forty years when the flying boat and the smaller float plane were a familiar part of the flying scene. 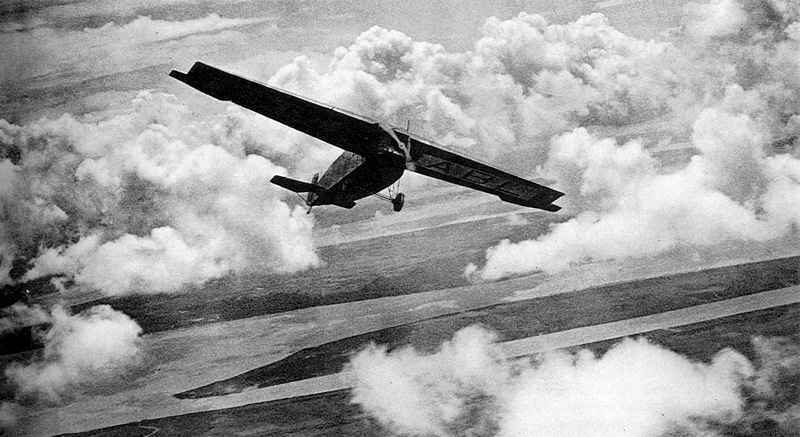 With no need of runways, they often pioneered intercontinental flights. Many rare photographs.